This was at least late 1960's (see the long hair). However is probably not a Boys Club group. 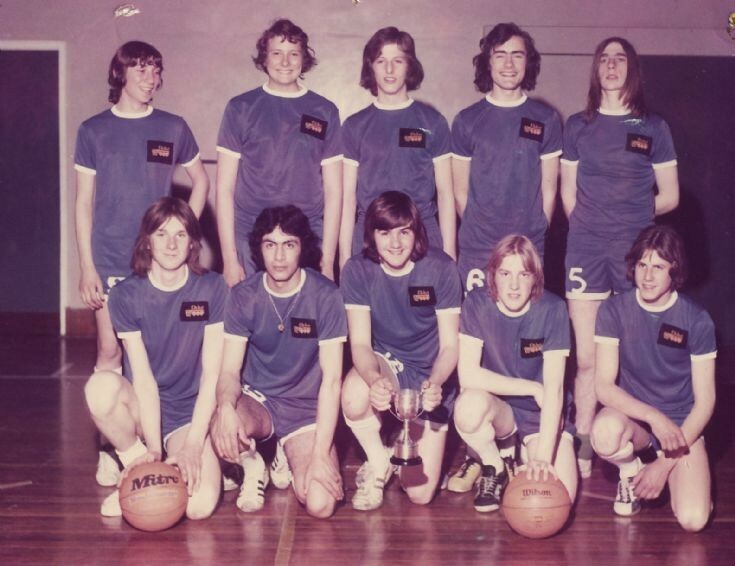 As football team captain and Chairman of the Boys Committee during my time as a member (1958-62) and later as Club Secretary in the early 70's we never played basketball let alone have a team with such smart uniforms.